Shawn Mendes is off to a great start in 2019. In the recently concluded Juno Awards, the Canadian singer was the biggest winner and was the artist who brought home the highest number of awards from the event. Mendes won five out of the six categories he was nominated for. The only category that he did not win was the Fan Choice Award, which went to Avril Lavigne. The star-studded two-day affair was held at the Budweiser Gardens, London, Ontario, on March 16-17. It was hosted by Grammy Award winner Sarah McLachlan, who also performed two songs — “Beautiful Girl” and “In Your Shoes” — during the event. While Mendes was the biggest winner, he was not present during the awarding ceremony. 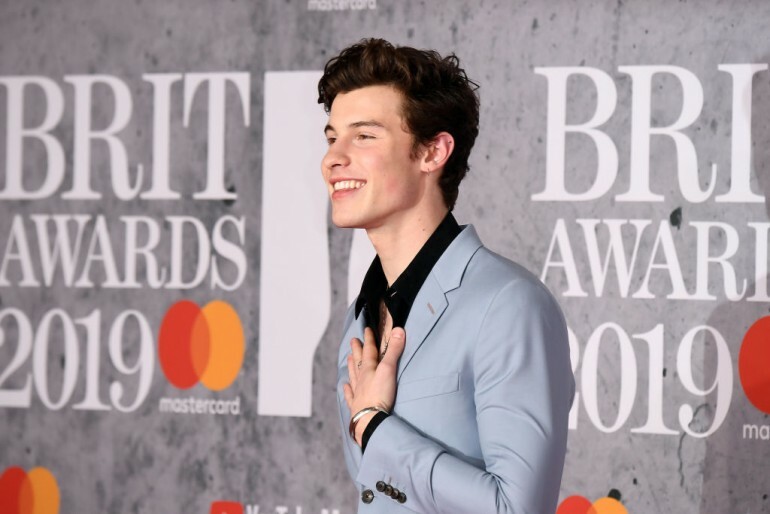 The 20-year-old artist is currently on the European leg of his global tour, but he somehow participated in the event with a taped performance of his hit song “In My Blood.” Nevertheless, he expressed his gratitude and excitement on being the recipient of multiple awards via social media. “Wow @TheJUNOAwards thank you so much!! Sending all my love back to Canada to everyone,” Mendes wrote on Twitter. Meanwhile, fans have noticed that the Canadian singer, who is normally accommodating to fans, was not as interactive with his loyal followers during his European tour. There is actually a valid reason for this, which Mendes explained via a post. The singer posted a brief clip explaining that he really needed his rest because he has a bad cold. “If I’m honest with you guys, I’m really worried about getting more sick for the show for the next couple of days. But I love you guys, thank you so much for coming out here.” Mendes said.